architecture brio is a design studio focusing primarily on the fields of architecture and interior design. 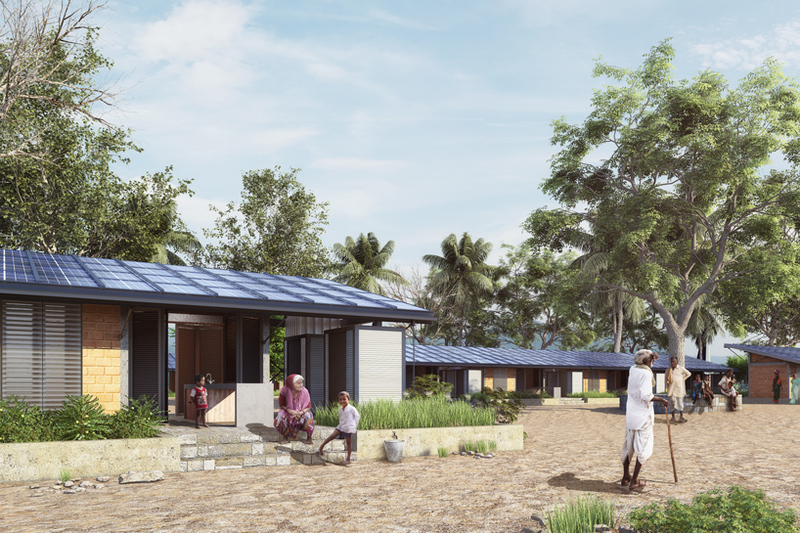 led by shefali balwani and robert verrijt, the mumbai-based practice was formed in 2006.
last year, india’s government set the country a target of building 40 million rural dwellings for its homeless population in just five years. this would mean that india, with a total population of 1.3 billion, would have to construct more than 20,000 new homes each day for half a decade — an unprecedented rate. 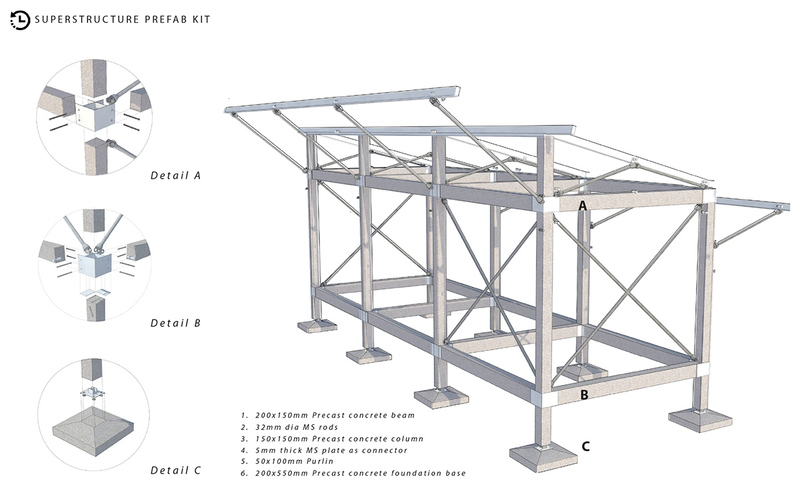 in response, billionBricks, a non-profit design studio, has developed an emergency housing concept that puts the homeless in control of their living space. billionBricks is a singapore-based organization that comprises CEO prasoon kumar, design director robert verrijt — partner at architecture brio — and armand paardekooper, founder of fUSE architecture. together, the trio embarked on a six month research and development exercise that explored ways to end homelessness. 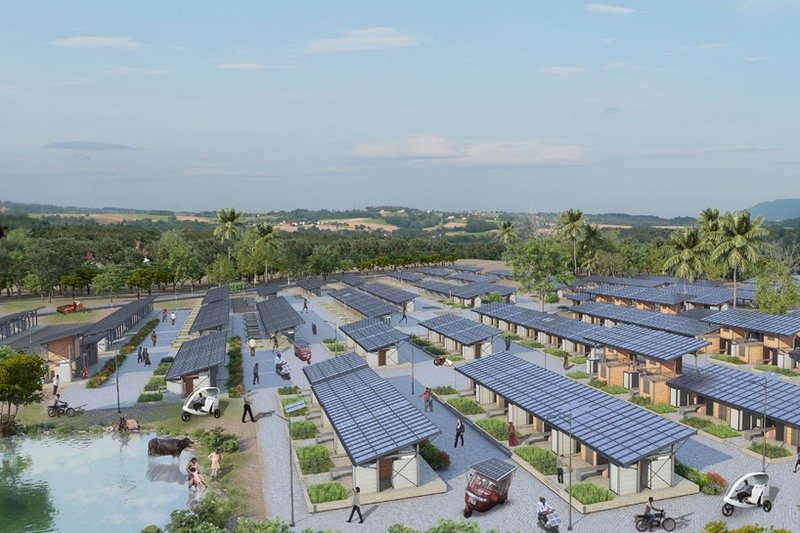 the result is ‘powerHYDE’ — a new housing typology that allows homeless citizens to be able to afford their own property, while contributing to an environmentally sustainable planet. 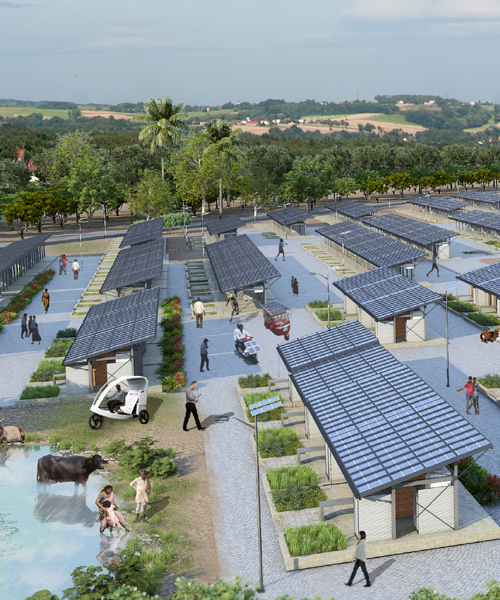 conceived as the world’s first carbon positive residence for the homeless, each powerHYDE produces four times the amount of energy it needs for itself. additional energy is sold in order to power other communal facilities — generating additional income for the families who own them. 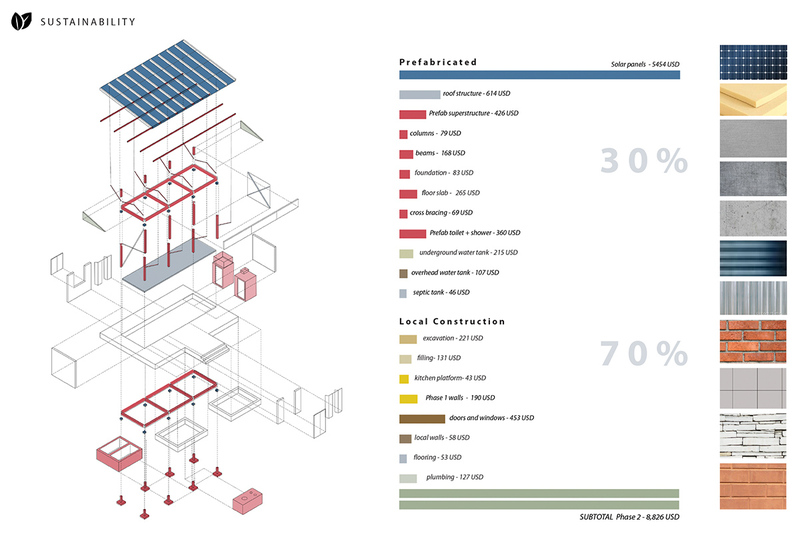 a cluster of 170 powerHYDE homes forms a mini-power plant capable of generating 1 mega watt of energy. 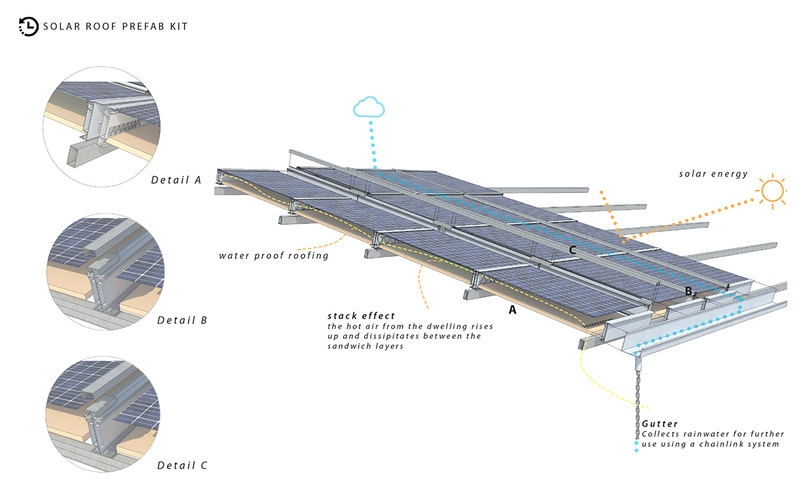 each structure also collects 100% of its rainwater, cleans its own waste, and grows its own food. the designers say that the homes will by managed by IoT infrastructure, controlled through the owners cellphone or mobile device. each home can be developed in stages. the first phase including site, services, and solar power, before infill walls, flooring, windows, and toilets are added at a later date. units can also be expanded vertically or horizontally.